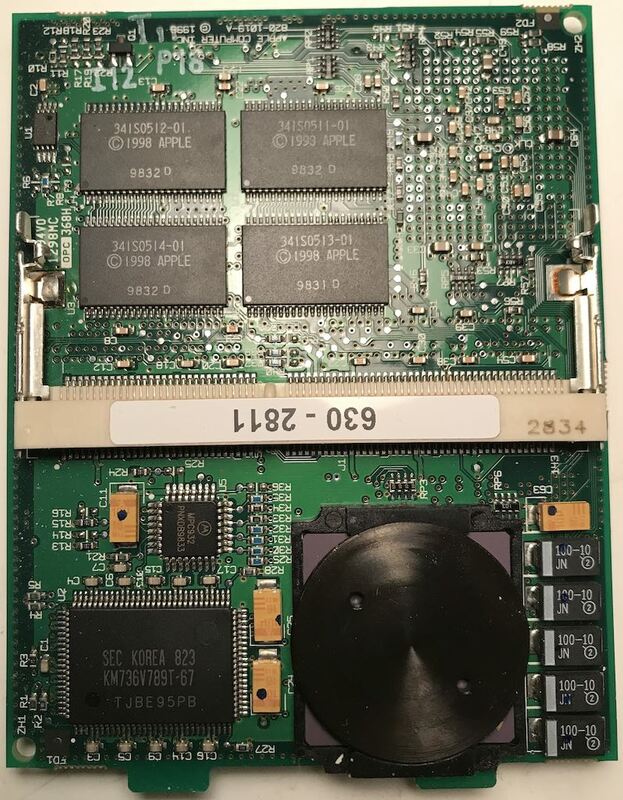 Macintosh PowerBook G3 PDQ 400 MHz processor? 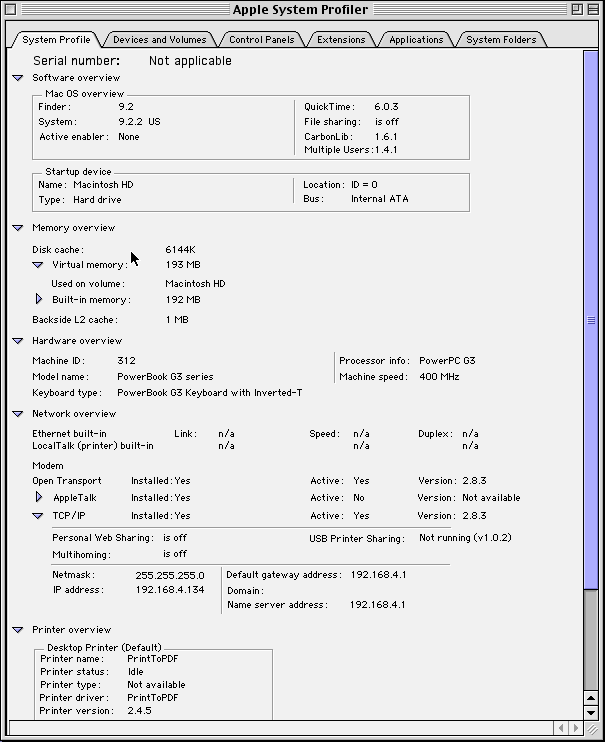 I read that some versions of System Profiler mis-report the CPU speed. The machine is currently running Mac OS 9.2.2 from the Mac OS 9 Lives Universal Installer, with System Profiler version 2.6.5. I have a Macintosh Server G3 install disk, so I rebooted from it into Mac OS 8.5.1. 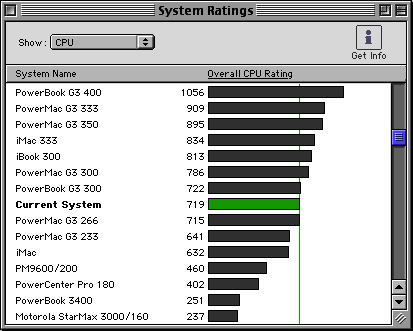 System Profiler 2.1.2 shows the same speed as in Mac OS 9.2.2. 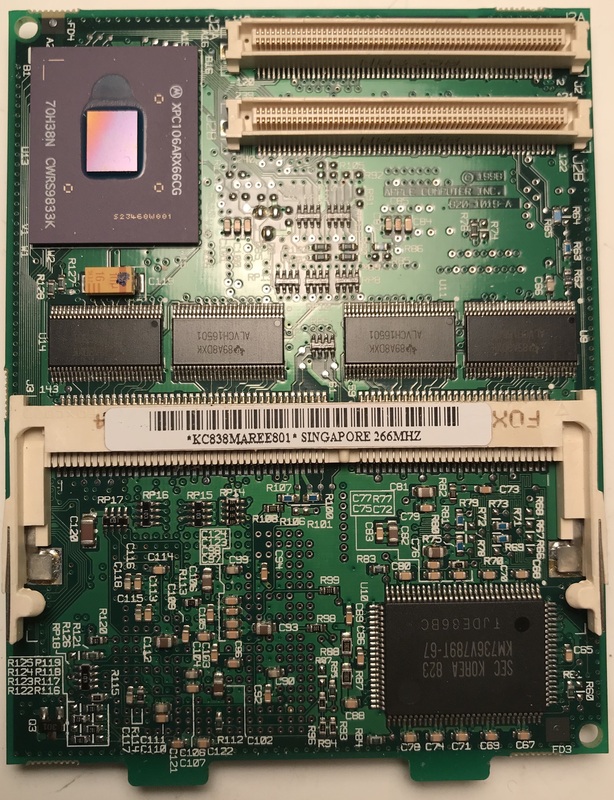 I also booted from a Norton SystemWorks CD which reported the same CPU speed in its included System Info application. Conclusion: even though it's displayed in software as a 400 MHz PowerPC G3 processor, this PowerBook G3 PDQ actually contains a 266 MHz processor.